Galesburg Cottage Pediatric and Adolescent Care provides routine and preventive healthcare for children from infants to age 18, from annual checkups to sports physicals to immunizations. Our compassionate and caring team of board-certified pediatricians follow your child’s care every step of the way. 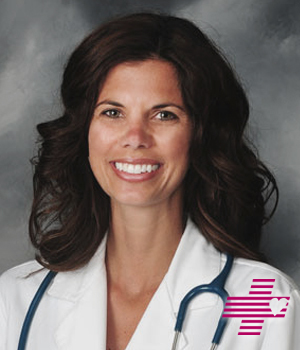 Our providers are committed to offering personalized care to families in the Galesburg area.